We are represented in all of the world’s major markets through our worldwide sales and service network, local agencies, resellers or coordinators and a network of platform companies rendering sales, after-sales and manufacturing support. 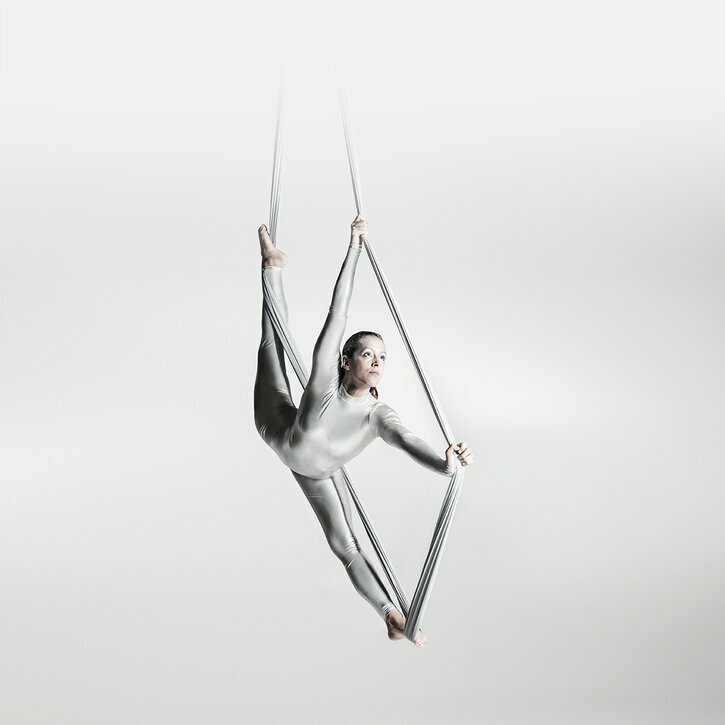 These platform companies allow the members of the Brückner Group to offer their sales and service activities in an optimal manner. Production and supply services are also available according to requirements. Our international corporate outlook benefits our customers. Our local staff members and agents are familiar with the local and regional situation, and also speak your language. Our teams are flexible enough to travel at short notice, and can thus follow up on any challenges you may face without delay. In cooperation with our specialists they will react swiftly to find a solution to ensure that your company will be back up and running as quickly as possible. Although we work to keep our group companies strong and independent on the one hand, our customers can also benefit on the other hand from the considerable synergy potentials arising from our platform strategy. In a group you are stronger – nothing shows this better than our global network which is shared by all the members of our group. Different from other platform companies, the US activities are operated fully independent as a reseller for the group companies. By the way of example, all prices, terms and conditions are subject to direct negotiations between customers and Brueckner Group USA. For China being our most important and most successful market, Brueckner founded its first own legal entity in this country already in 2004. In 2012, the company moved into its brand new headquarters located in China’s no.1 industrial development area SIP (Suzhou Industrial Park, Suzhou). The vibrant 11 million people high-tech metropolis is the right location to support the China business activities of all Brueckner lead divisions with high level sales, service, procurement and production. 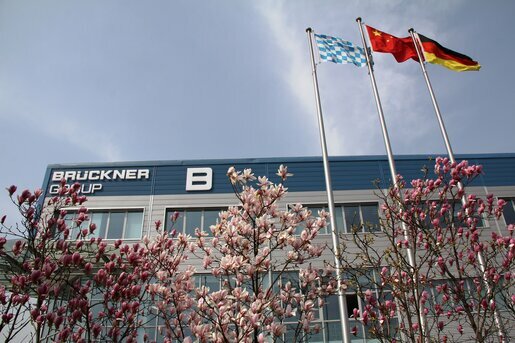 The Brueckner Group China Co., Ltd. with its 150 employees offers extended service, better spare parts sales, optimized quality assurance and a meeting point for all customers of the Brückner Group in China. Attractive, spacious and modern facilities provide ideal conditions for customer training. Thanks to the proven electric service hotline, the Brueckner Group China is available to its customers around the clock: "We are where you are!". In addition, flexible assembly capacities with very high standards are available to our customers. The Brueckner Group USA, Inc. bundles the know-how, experience and service of the members of the Brückner Group in the NAFTA region and is constantly expanding its activities. This benefits the customers in the various industries. Brueckner Group USA represents the Brückner Group in the US, Canada and Mexico as sales, customer service and manufacturing support coordinator. It also acts as an independent sales partner for Brückner Maschinenbau, Brückner Servtec, Kiefel and PackSys Global. The headquarters of Brueckner Group USA is in Portsmouth, New Hampshire. 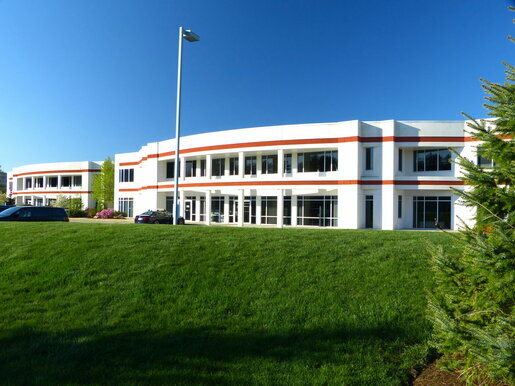 To bolster Kiefel's activities in the automotive sector, there are other key locations in Fraser and Livonia, Michigan, the latter with a technology center. 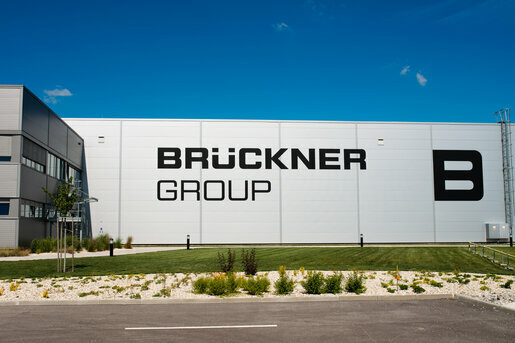 Like many other global players, the Brückner Group is very successful in Slovakia. This is because traditional European mechanical and plant engineering has several centers - one of them in Slovakia. Today it is one of the industrial investment priorities in Europe. The country offers excellent conditions for mechanical engineering companies as it has good supply structures and skilled workers in both companies and universities. Brückner Slovakia is located in the west of Slovakia, a region which today also houses other high-ranking industrial companies. The company is used by all lead companies of the Brückner Group. Here, core components of the production plants are mechanically and electrically pre-assembled. The facility also serves as a procurement hub for the entire group: in addition to supplying parts for the pre-assemblies, Brückner Slovakia's purchasing department also looks after the Eastern European supply market. 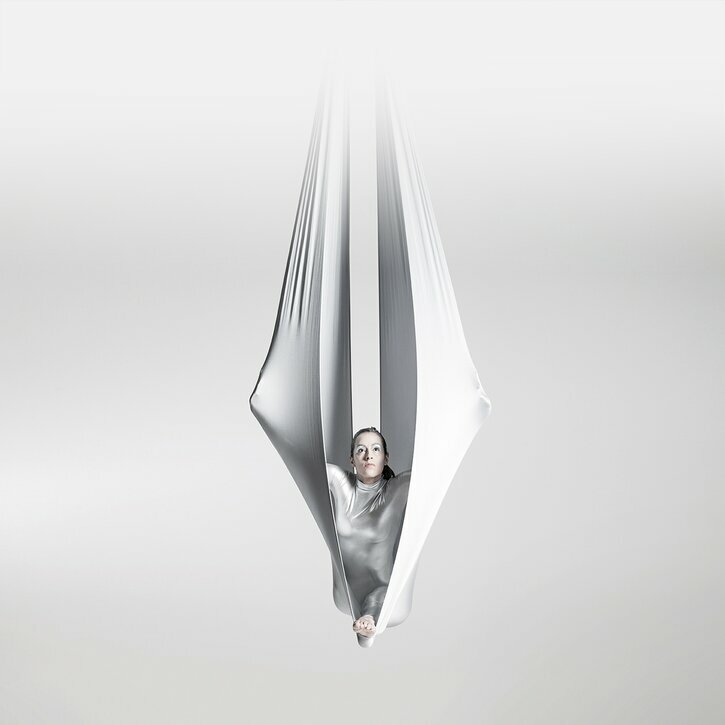 The highly qualified technicians also support the lead companies and customers worldwide in the installation of the film stretching lines from Brückner Maschinenbau.